OUR VALUES were founded in 1971 from the vision of Jack Balahtsis, a Greek immigrant who came to the United States to pursue life in America. Jack believed the success of his company would be based on honesty, quality, service and fair prices. 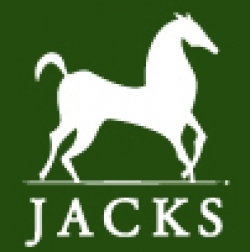 Throughout the years, Jacks has become the most reliable supplier in the equine industry with a trustworthy name you can depend on.